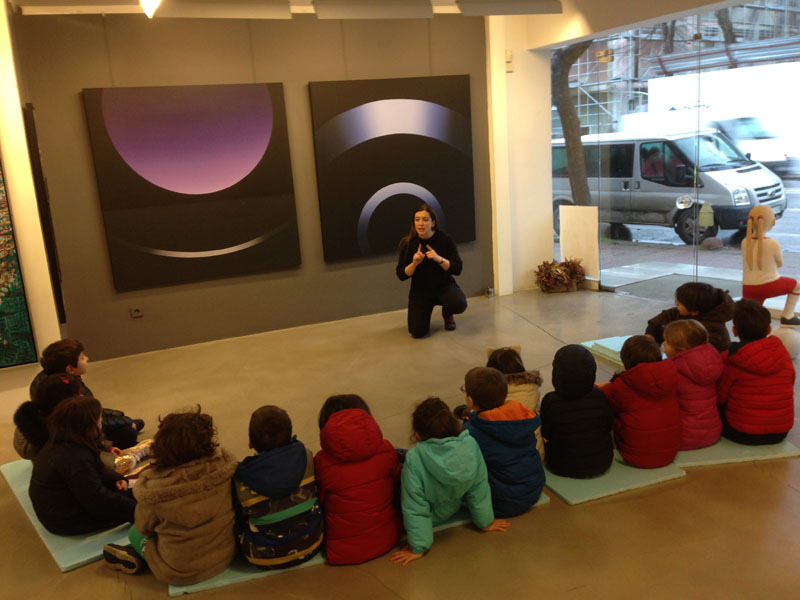 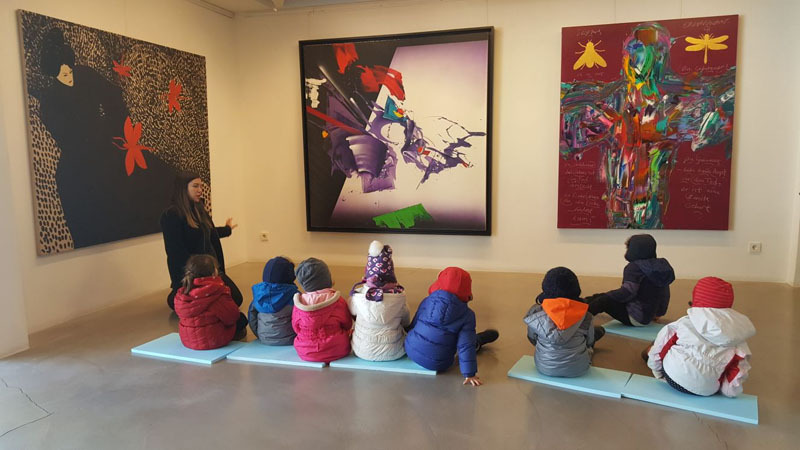 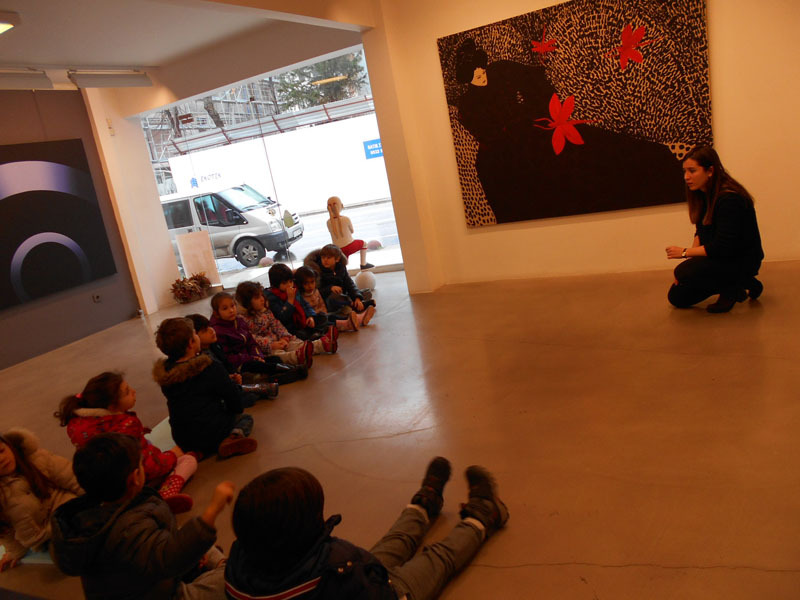 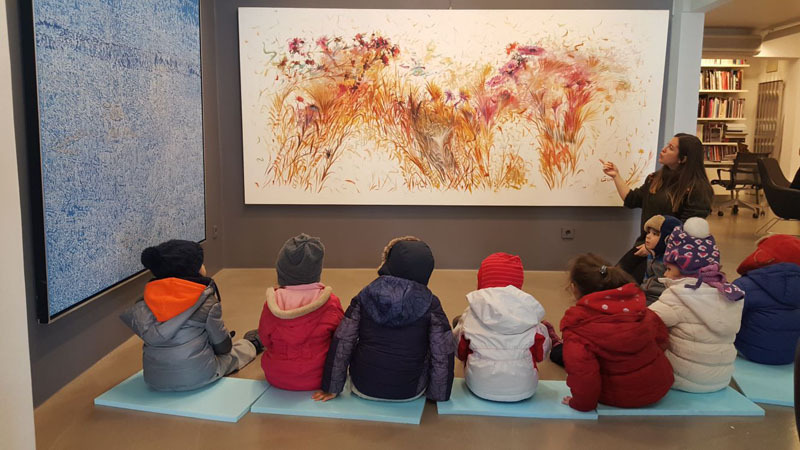 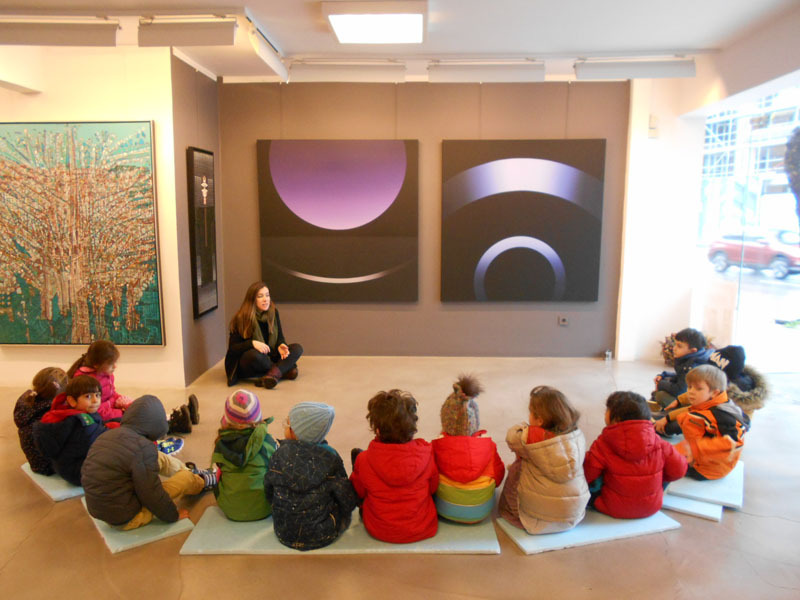 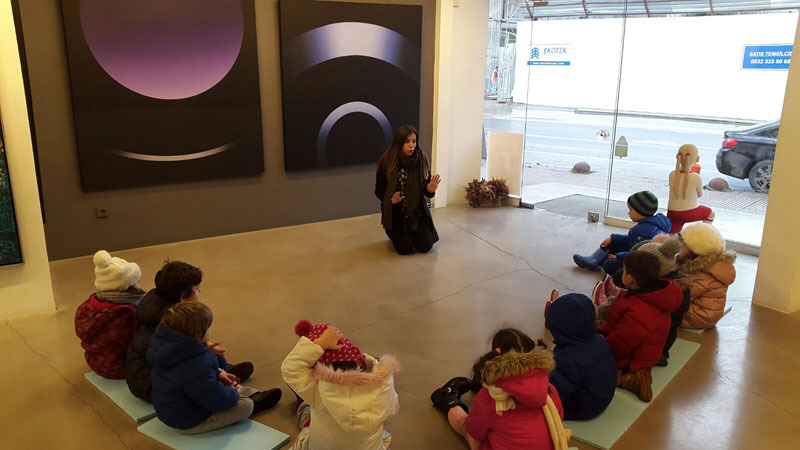 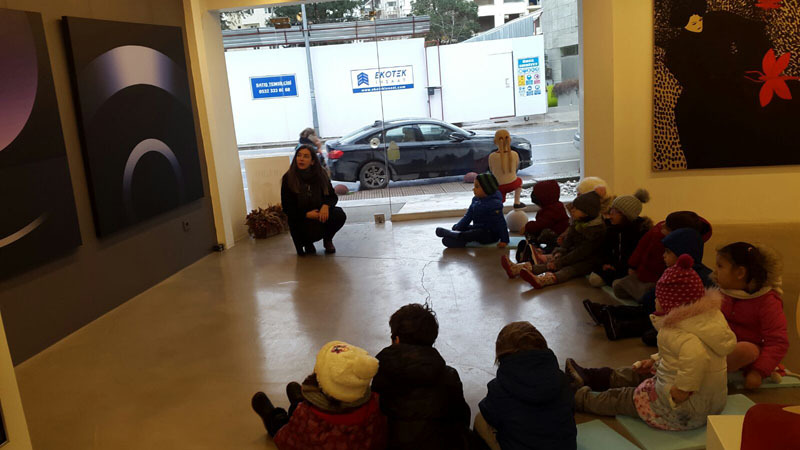 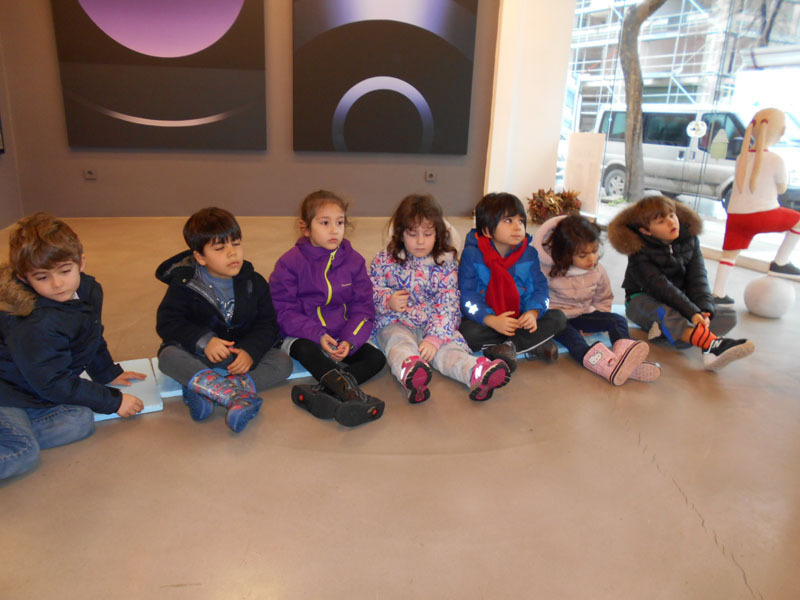 We organized an art trip to Olcay Art Gallery with kindergarten students between January 15th to 18th. 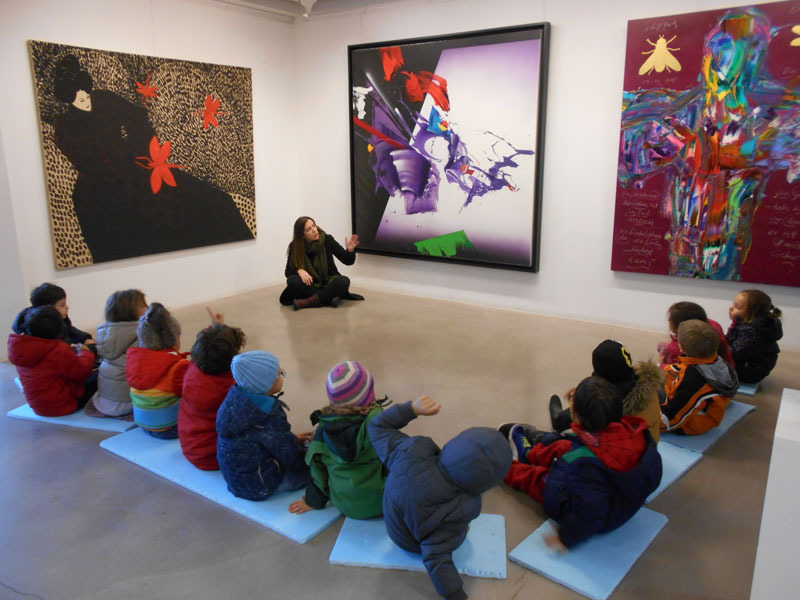 Students had a chance to examine the works of the important artists. 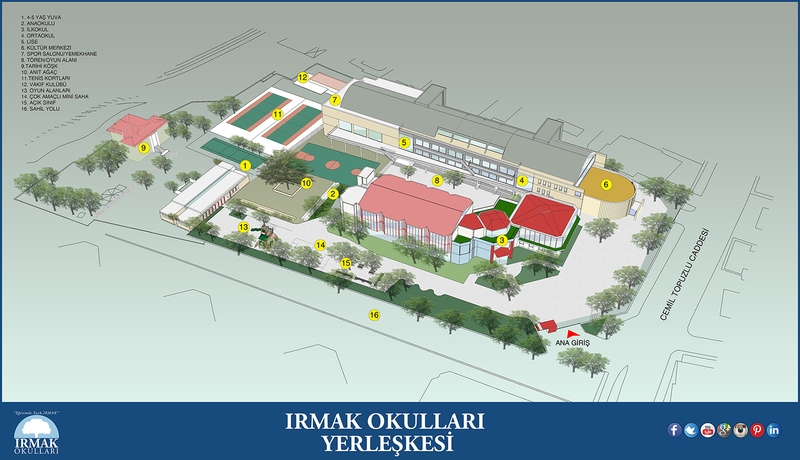 This page was created on 5.2.2018 13:20:40 and has been visited 524 times.